Hanging Country Barn Stars with Bell from Collections Etc. 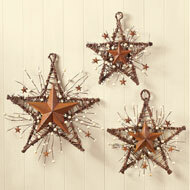 This charming display of rustic primitive stars will add some unique country style to your home. 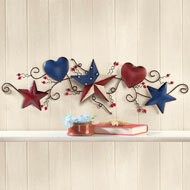 Three red stars hang in descending sizes and are accented with white berries and bronze stars. It hangs from a loop at the top, and is finished with a bell at the bottom. Wood, iron and burlap.  13"L x 35 1/2"H with hanging hook. I bought these for a wedding gift. Absolutely love this item. Very well made and attractive design. - Trease, Red Boiling Spgs. TN. I did buy a second one! Beautiful. Looks better in person.